What are the Different Types of Real Estate Tax Laws? 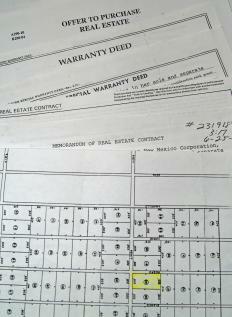 Some real estate tax laws deal with how and when the value of property is assessed. Other real estate tax rules mandate how the money will be used. Property tax laws might also discuss how often the taxes should be paid and what penalties exist for late payments. The laws governing real estate taxes vary greatly from one jurisdiction to the next, and are sometimes based on the type of property being assessed. The amount of property tax is often determined by appraising the value of it. In many areas, a tax appraiser does this. This individual typically works for a local government agency that is responsible for assigning and collecting these taxes. A tax appraiser might visit homes in person to take measurements and record special features in order to get an idea of the value. Local real estate tax laws may dictate when property is to be re-appraised, usually at five to ten year intervals or whenever the property changes owners. After property values have been determined, the amount of property tax can be figured. Real estate tax laws specify how this is done. It might be by assessing a percentage of the home's value in some countries. In other countries, the tax is assessed for both the landowner and the individual who occupies the home. Real estate tax laws often specify how property taxes are to be paid. In some areas, this might be done one to four times a year by making payments at a local courthouse. A few countries require homeowners to pay an additional fee when they acquire property. In Australia, this is known as a stamp duty. Most governments recognize that it is inevitable that some people will refuse to or be unable to pay property taxes. Real estate tax laws typically address these issues, giving guidance to local officials on collecting arrears and assessing penalties. In the event officials are unsuccessful in collecting real estate taxes, the laws state the remedies available for securing these funds. 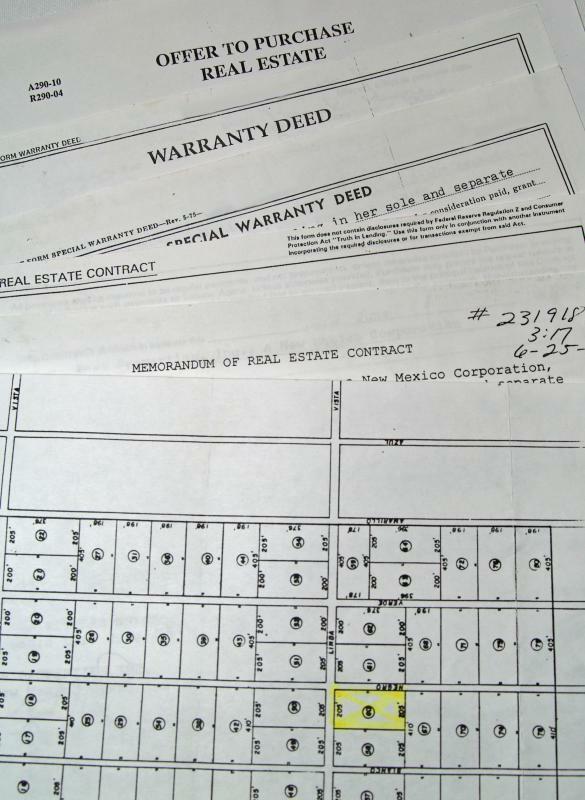 When real property is seized due to a homeowner's failure to pay land tax, statutes typically dictate the procedure for doing this. People who are considering buying real estate should become familiar with the real estate tax laws in their area. By knowing local requirements, they can be sure to stay in compliance. Doing so can avoid tax problems which could result in the loss of their land or home. What are the Best Ways of Legally Avoiding Inheritance Taxes?